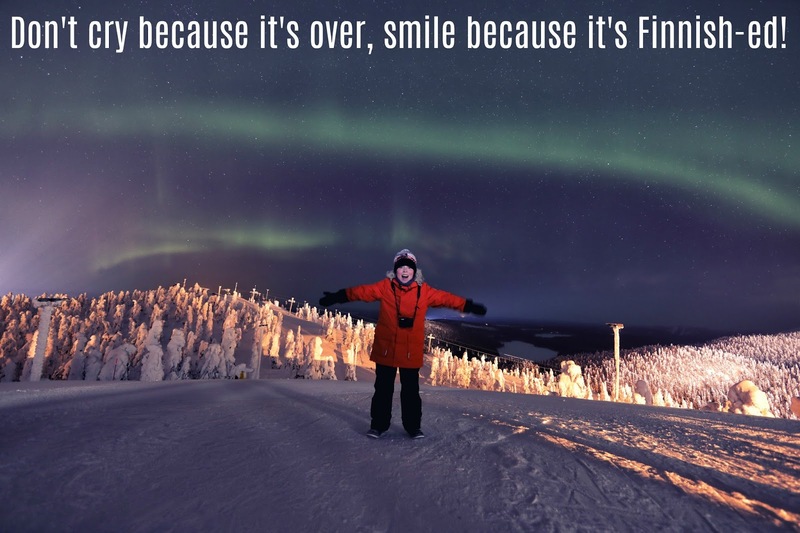 I may have mentioned, once or twice, the fantastic press trip I attended recently to Finnish Lapland, with our friends from Reima as part of the #millionhoursofjoy campaign. As well as being brilliant, it was also the perfect opportunity to learn more about the brand and put their specialist performance kidswear through its paces. I've been looking forward to writing this post, as I have never been in a position to write such a thorough, comprehensive review before. 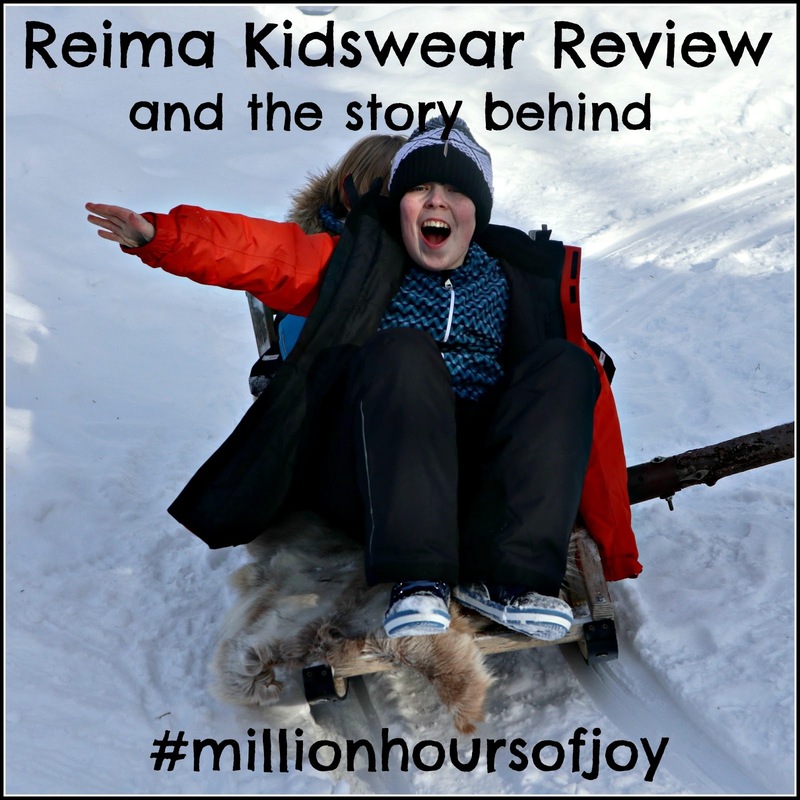 Read on to find out how Reima's clothing range stood up to mountain night-hikes in -19C temperatures and lots of snow, as well as the bigger picture from a brand leading the way in encouraging children to be more active all over the world. This post is produced in association with Reima, who paid for our trip and provided L's ski wear. Reima was originally founded in 1944, in the snowy climes of Finland, providing the perfect backdrop to develop active wear for children. Since then, they have worked hard to develop new and innovative ways to keep children warm and snug, in any weather conditions. Today they sell over 7 million products a year in over 70 countries. Reima is about more than just providing warmth, though. 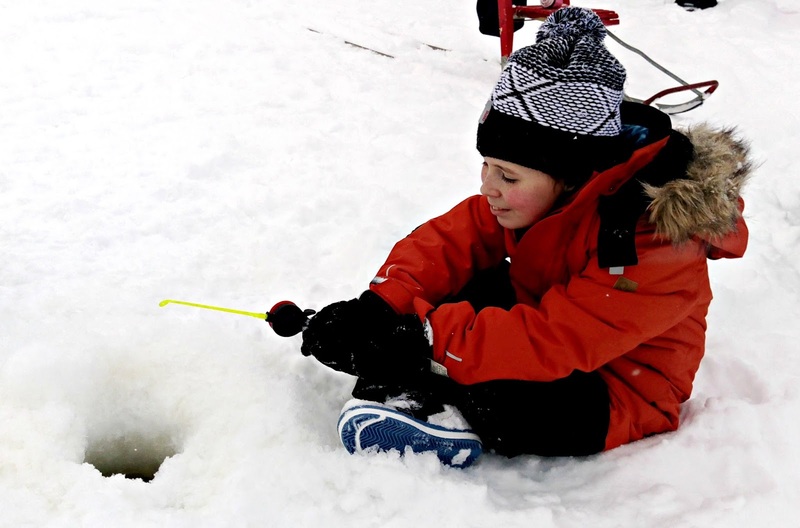 By keeping children warm and comfortable, you can also keep them active, and that has become Reima's mission. They believe that there is no such thing as the wrong weather, only the wrong clothing and, by utilising the latest fabrics and advances in technology, they can make the outside accessible all year round, wherever you are in the world. In 2016, they launched ReimaGO; a wearable activity tracker, designed for children, that tracks activity in a fun and engaging way, helping to educate youngsters on the joy and importance of movement. This collage is from our 2016 post, so he has grown a bit since! 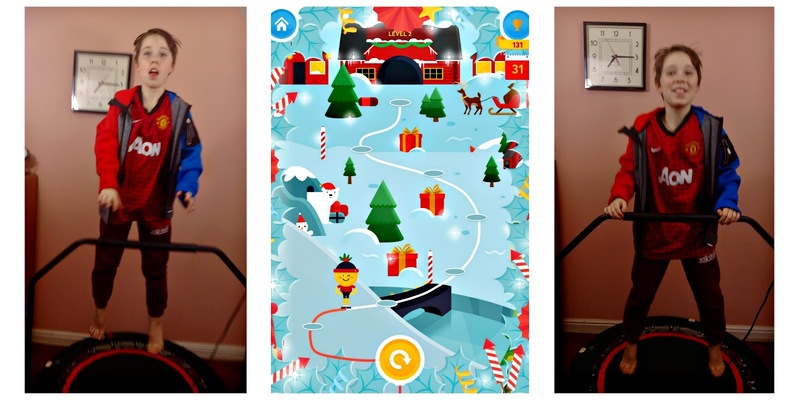 Soon after, the #millionhoursofjoy project began; a competition to encourage families to log the activity from their children's ReimaGO trackers on the website to try to encourage even more activity and send one lucky family from each country to Finnish Lapland. In today's world, children are not moving enough and Reima's mission is to change that. Reima stands for joy of movement; for an active childhood that matters. The focus of Reima's clothing range is non-restrictive, comfortable clothing, that helps children feel at home in any environment, so that they can concentrate on being children and making the most of their surroundings. A good fit and quality, flexible fabrics are essential to allow freedom of movement, and this is exactly what you get in all their products. We tried out the whole range on our trip for a week and the key is in the thoughtful little details, that make the products work just a little bit better. For example; the gloves and mittens have extra long cuffs, so there is no gap for snow to get inside, the inside layer of the trousers tucks into the boots, so they don't let in water when you sink in a snowdrift, and everything is totally waterproof. All Reima's designs come in exciting and fun colours that children will want to wear and the soft, tactile fabrics make them so appealing to snuggle into. When you are dressing children for inclement weather, the clothes you choose have to be reliable, otherwise there is no point. At best you will be setting yourself up for a world of whining and complaining, at worst, you could end up with children becoming unwell, due to extremes of temperature. During our week in Lapland, we took part in so many activities. Most notably, for review purposes, L slid down snowy hills on his bum, rolled and jumped in piles of snow endlessly, and was even digging water out of a hole in the ice with his gloved hand. He also hiked up Ruka mountain in the middle of the night to see the Northern Lights. Astonishingly, he didn't get wet or cold once. Not once. Initially, I was concerned he would feel the cold, or be uncomfortable in his layers, but after the first day, we completely forgot about the weather, which I think really tells its own story. Here he is ice-fishing, sitting on a frozen lake, with his coat open, because he was so warm. If this doesn't show the effectiveness of Reima's activewear, I don't know what will. L could not have tested these products more thoroughly, and they stood up with ease to everything he put them through! 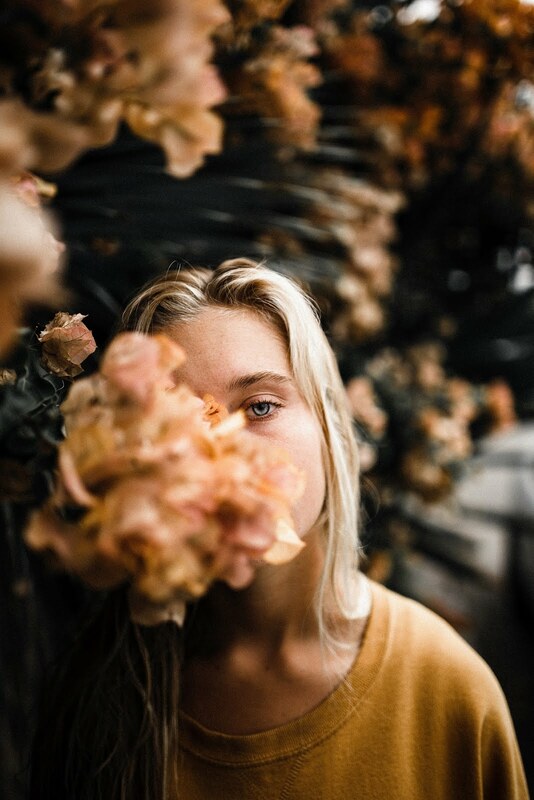 But, hang on, there's more. This is a company that is committed to the health and well being of children, through encouraging their active lifestyle,but what about the bigger picture? How else are they encouraging children to be more active? As well as working hard to ensure their clothing designs offer maximum comfort and movement, Reima also work with various non-profit organisations offering opportunities for children to enjoy active play. Their aim is to spread the importance of an active lifestyle, to inspire families to find the joy of movement together. What about the safety of the materials and fixings? Everything designed and produced by Reima, from materials to functionality, is protective and safe for children. All their products are non-toxic and always focus on minimising danger and maximising comfort for the wearer. Their outdoor apparel ranges are 100% fluorocarbon free and all fabrics comply with global certification standards. Reima ensure they adhere to all safety regulations on children’s wear in all the countries where they are active. What about the suppliers and producers, are they safe too? Reima knows its own supply chain, this means that they can, and do, trace their products right back to the very start of the process. They know all their suppliers well and work directly with every factory that produces their garments. They also work closely with the fabric producers, constantly refining colours, structures, finishes and even prints with them, all the way to production. They even work hard to get to know bloggers, like me, with an outreach team here in the UK who go out of their way to ensure we have everything we need. They love to hear about our experiences with their products and are just a joy to work with. Even the factory workers and other employees? Yes, all suppliers and agents producing goods for Reima must commit to meet or exceed the requirements of the Reima Code of Conduct. This Code of Conduct covers : Compliance with local legislation, total ban of child or forced labour, wages and benefits, working hours, prevention of discrimination, harassment and abuse, freedom of association and collective bargaining, health and safety issues, and ethical conduct. And what about the next generation? Helping to safeguard the planet to give our children's children opportunities for safe and healthy play, is at the forefront of Reima's design and development. High quality, long-lasting materials ensure that garments outlast the child and can be passed on once outgrown. This not only provides great value for money, but is also an element of sustainability that is often lost in today's throw away society. Reima's clothes are always easy care to save energy, water and detergent and they strive to improve eco-friendliness within their design without compromising the functionality. They are also working to increase the use of recycled and organic natural fibres, and continue developing and researching the latest innovations and their suitability for your children. 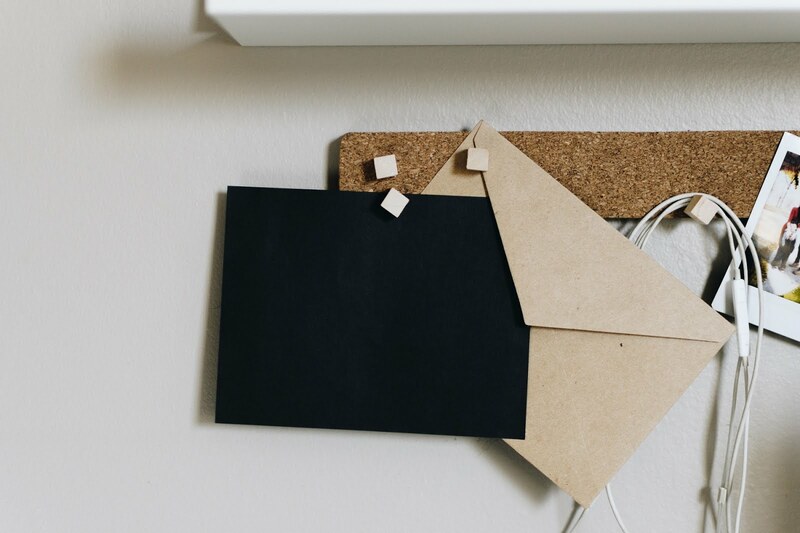 I hope you've enjoyed reading this post as much as I enjoyed writing it. It's lovely to be able to showcase a brand that ticks so many family-friendly boxes and goes miles beyond just a producing a great product. If you are on the lookout for hard-wearing clothing or shoes for your little adventurer, you will find all you need via the Reima website. What a fabulous trip! Looks like a great time! This was such an amazing opportunity for you. I love the ethos of Reima and that they are encouraging kids to get more active! What an amazing idea this is. I wish this much thought went into the rest of children's clothing! This range of clothing sound great. 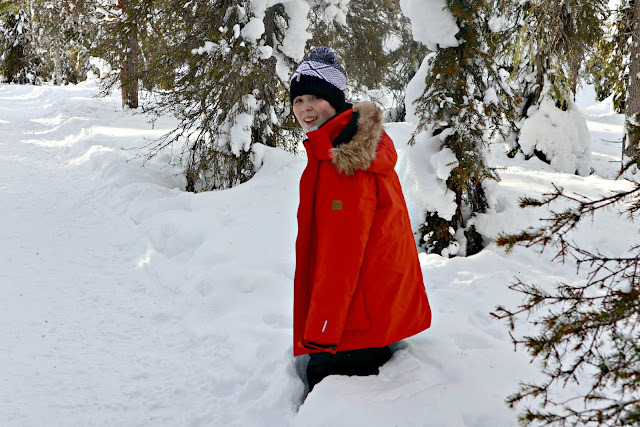 We're going to Lapland this December and although I've started getting clothing for our son I think I'll be checking out their range as I want to ensure he's warm and doesn't feel cold while we're there! this sounds like a super brand and i love how much they think of everything from start to finish. Clothing is so important in conditions like this. you want the kids to keep on playing no matter what!